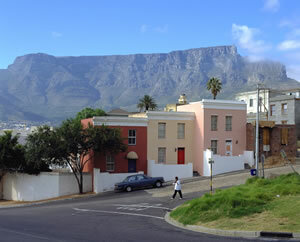 Sheikh Mohamed Hassen Ghaibie Shah al Qadri, a learned Muslim and follower of Sheikh Yusuf, is buried here on Signal Hill. 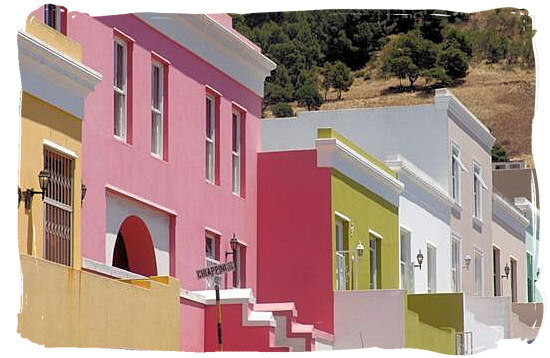 Kramats, as they are called in the Cape, or Karamats (in Urdu) – Muslim Shrines – are burial sites of Saints of Islam. 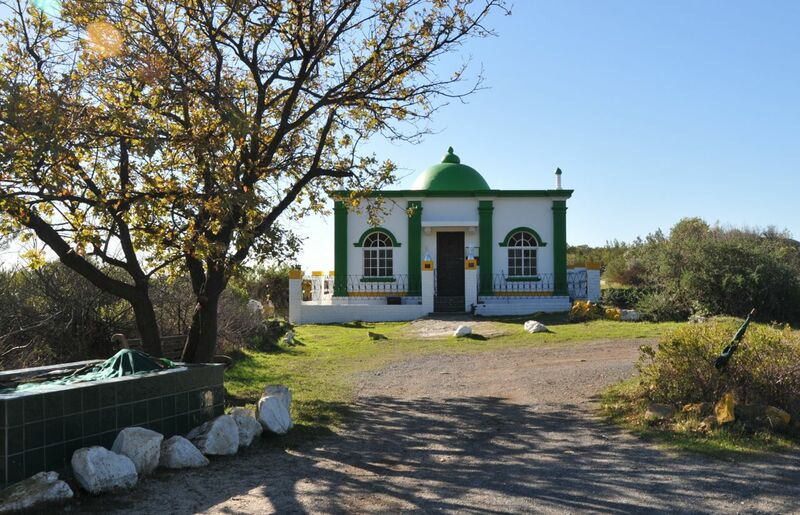 There are a number of such holy sites in the Cape, reminders of the Dutch East India Company’s policy to bring slaves, convicts and exile defiant Muslim leaders from Indonesia and India to the Cape of Good Hope, establishing and spreading Islam at the Cape. 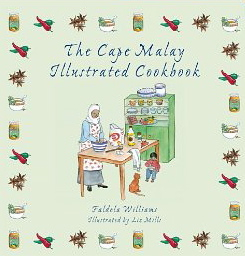 Islam is very much alive today, for instance in the communities of the Bo-Kaap, known as the “Malay Quarters” on the slopes of Signal Hill and their Cape Malay kitchen has become part of the South African cuisine. 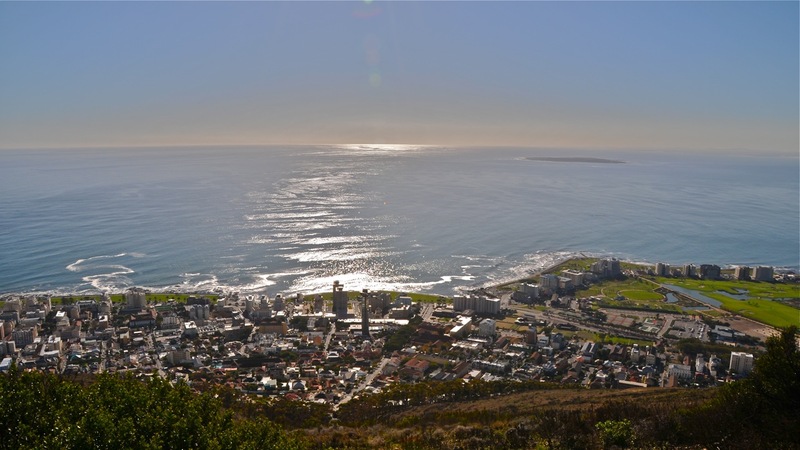 Driving up Signal Hill you have the most marvellous views of Cape Town – the Mother City – , Table Mountain, the Harbour, Waterfront, Greenpoint with the World Cup Soccer Stadium and parts of Seapoint with Robben Island in the distance. 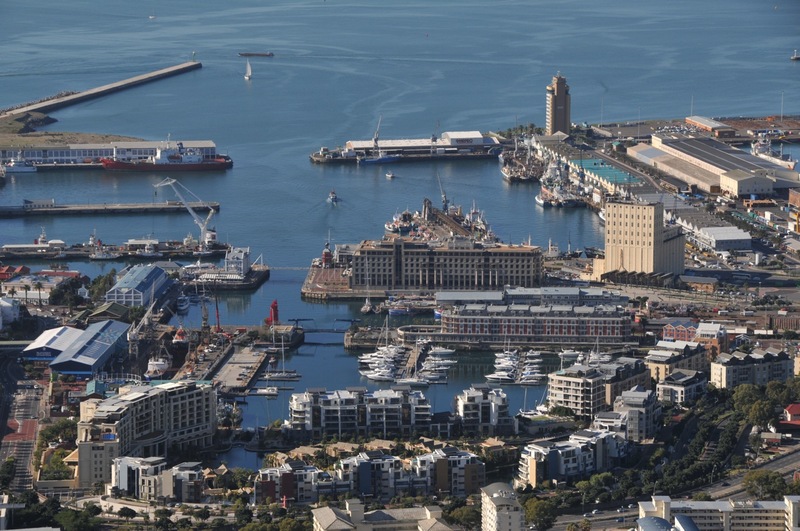 The noise of the city falls away and calm surrounds you with the world’s most wonderful views. 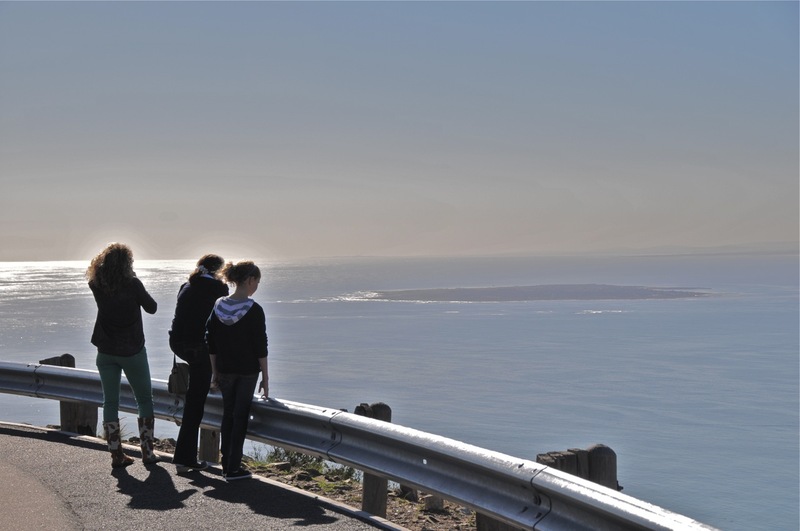 A view into eternity with Robben Island in the foreground. 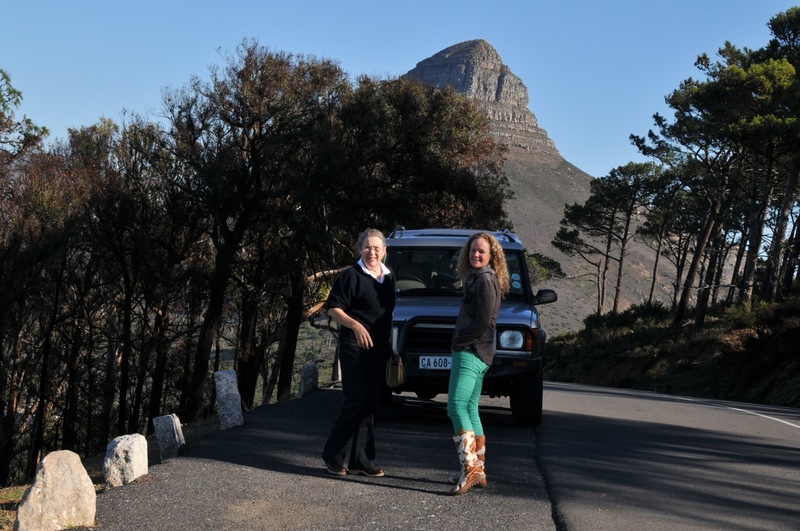 Thanks, Nikki, for the drive! 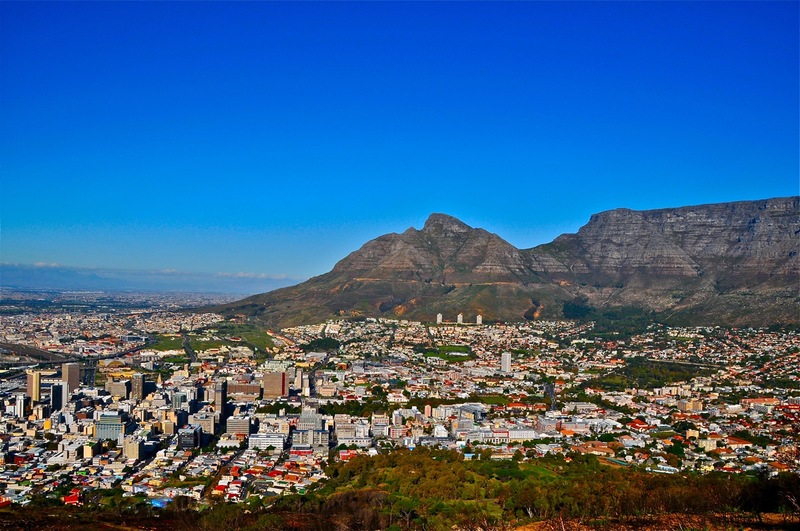 What an amazingly beautiful city you have! Brought back some fond memories of our time at noon gun! !